Yay! It’s finally quilt show time! 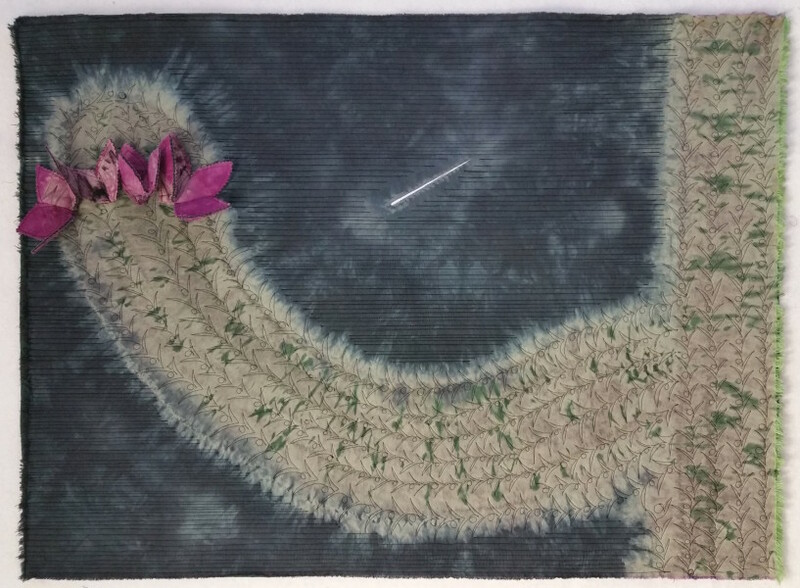 The Tucson Quilters’ Guild Quilt Fiesta will be held this weekend, Friday February 19-Sunday February 21. I will have lots of new goodies in my booth (with Trish Hastings-Sargent), including my latest 3-D work, Dark Desert Skies. 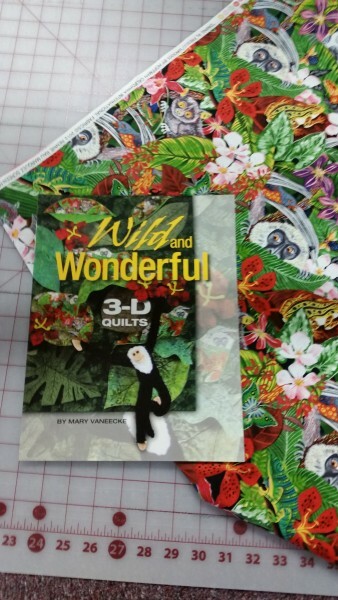 I will also be selling fabric and embellishment kits for projects from my book, Wild and Wonderful 3-D Quilts. Aaaand, last but not least, some hand-dyed vintage table linens I have been having lots of fun with…. 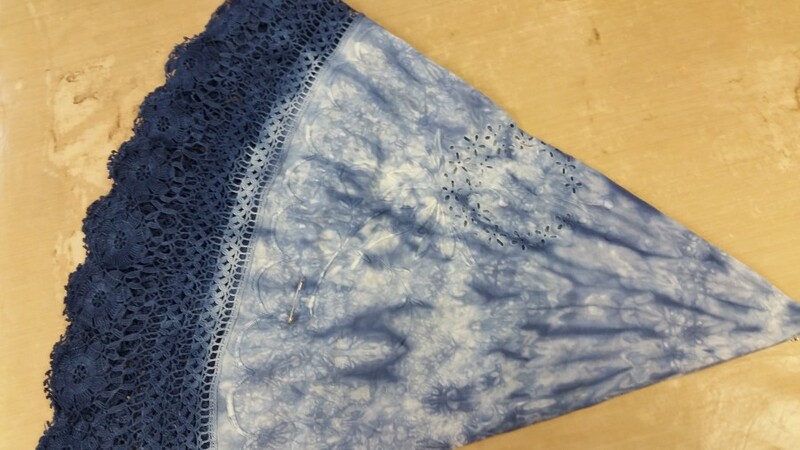 44” hand-dyed Karimatsu round tablecloth. Stop by booth #22 and see what’s new! Do you have any information about any other Quilt Shows in the Tucson area? and or/ Quilt shows in other areas Yuma, Phoenix, Surprise?